One of the churches in town has irises blooming. I was so excited to see them tonight that I had to stop and take a few pictures. 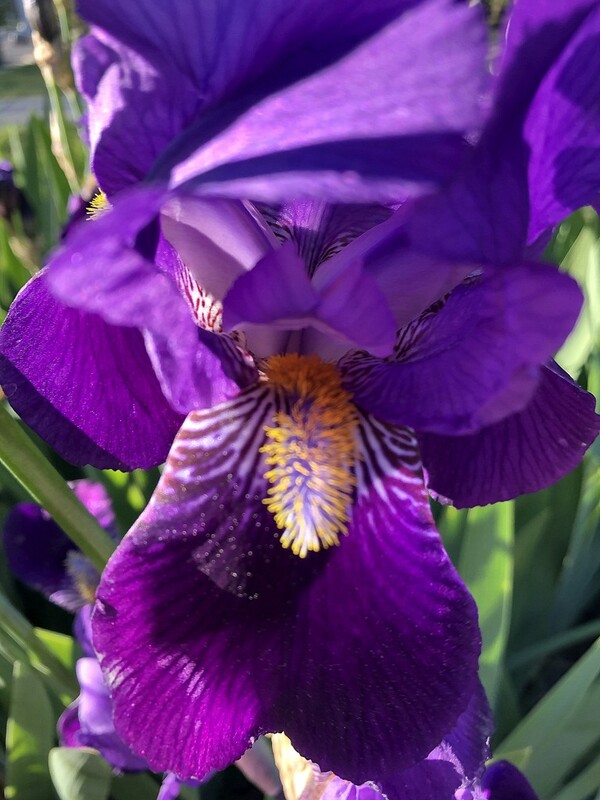 My irises usually bloom the first week of May. I can't wait.